The Township of Chatsworth wishes to ensure a safe environment for animals and people alike. Below is a list of services and/or information to assist you. All dogs must be licensed in the Township. No personal shall keep or allow more than three dogs on a property. To report a dog running at large, please contact our Animal Control Officer, Cheryl Roberts, at 519-373-1000. The Townships animal services are regulated under our various by-laws including the licensing of dogs, and animals running at large. For more information, please contact the Clerk’s department at 519-794-3232.  The Township of Chatsworth requires every dog owner to register his or her dog and obtain an annual license. Dog tags identify your pet and ensure they get home safely if they are lost. If your dog is picked up by Canine Control and it does not have a tag, you may incur additional fees and charges. For more information, please contact the Township office at 519-794-3232. The Township of Chatsworth regulates and licenses dog kennels within the Township. The Township Zoning By-law does not allow for kennels. Anyone wishing to operate a kennel will need to apply for a site-specific zone amendment and kennel license. For more information please see the Dog By-law or contact the Township office at 519-794-3232. The Ontario Ministry of Agriculture, Food and Rural Affairs compensates livestock producers when their livestock or poultry are injured or killed by predatory wildlife through the Ontario Wildlife Damage Compensation Program. For more information, please visit the Ministry of Agriculture, Food and Rural Affairs website.